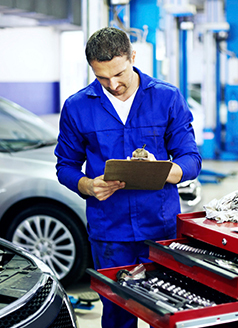 Get $25 off your next 50, 60, 80 or 100K mile service! Receive a complimentary battery check with any service! Valid only at Wyoming Valley Mazda. Can be used with any other applicable service offer. Mazda vehicles only. please present coupon at time of write-up. No cash value. Coupon does not expire. 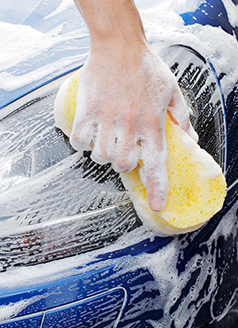 RECEIVE A COMPLIMENTARY HAND-WASH CAR WASH WITH ANY MAZDA SERVICE! See your Service AValid only at Wyoming Valley Mazda. Can be used with any other applicable service offer. Mazda vehicles only. please present coupon at time of write-up. No cash value. Coupon does not expire. dvisor for details. Call or visit your service adviser for more details. 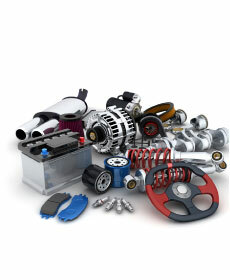 Get $75 off of your next timing belt service.